– 3 hours minimum for Regular Domestic Cleaning – weekly : £12.00 per hour. 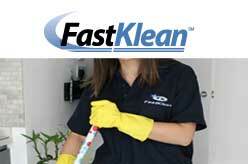 – 2 hours minimum for Regular Domestic Cleaning – weekly : £13.00 per hour. Domestic cleaner or house cleaner on a weekly or fortnightly basis, the cost starts from £12.00 per hour. All Central and Greater London Areas.